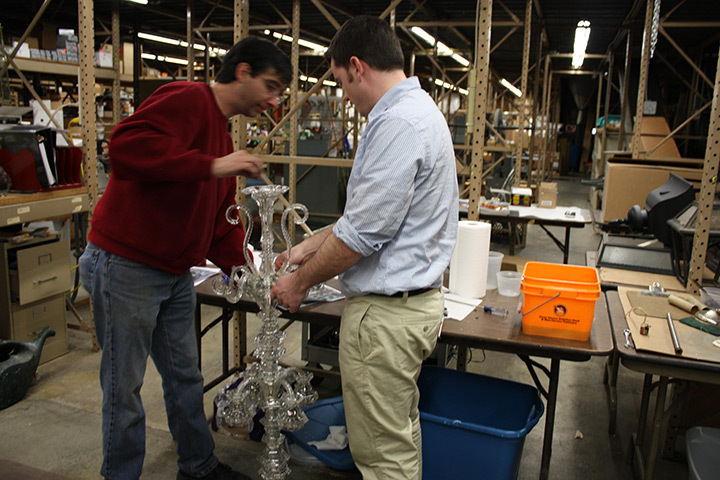 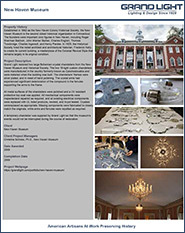 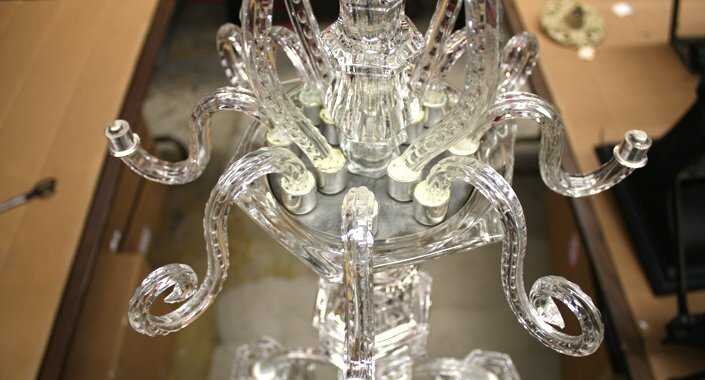 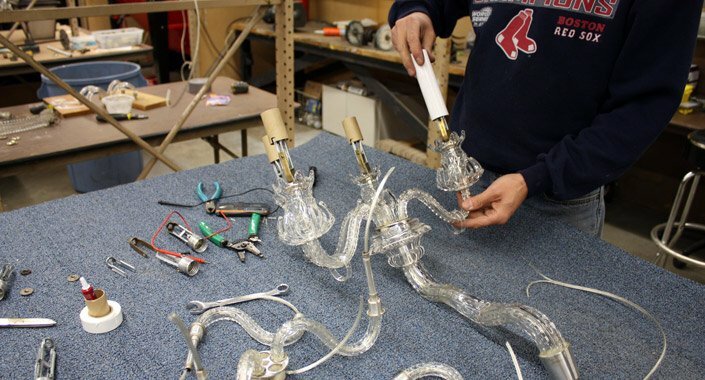 Grand Light was given the task of restoring two large Bohemian crystal chandeliers from the New Haven Museum and Historical Society. 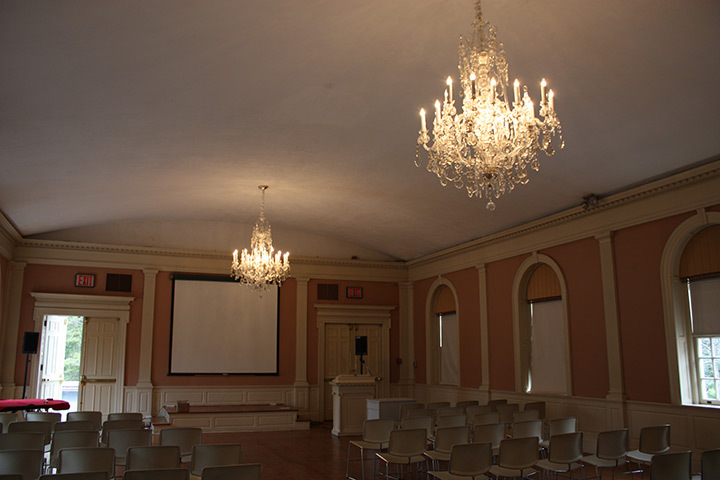 Established in 1862 as the New Haven Colony Historical Society, the New Haven Museum is the second oldest historical organization in Connecticut. 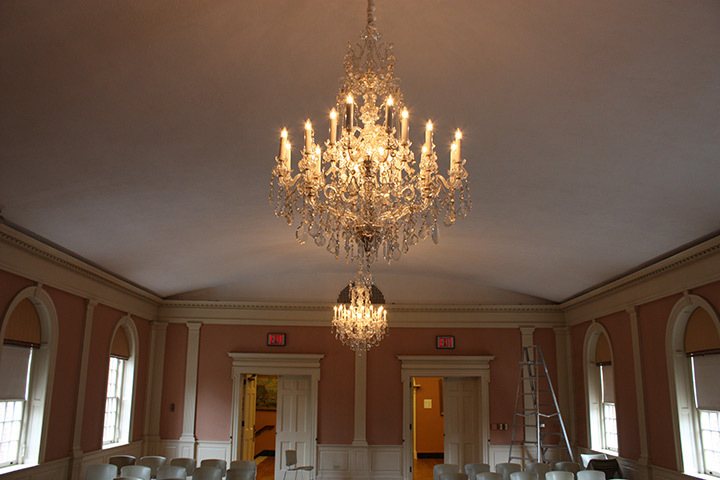 The founders were important civic figures in New Haven, including Roger Sherman Baldwin, John Warner Barber, Charles English, Thomas Trowbridge, Charles Ingersoll, and Henry Pardee. 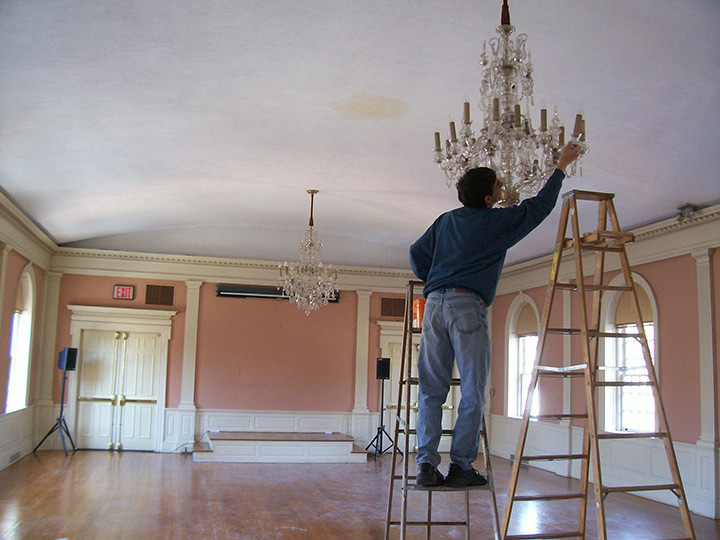 In 1929, the Historical Society hired the noted architect and architectural historian, Frederick Kelly, to create its current building, a masterpiece of the Colonial Revival Style that remains largely in its original condition. 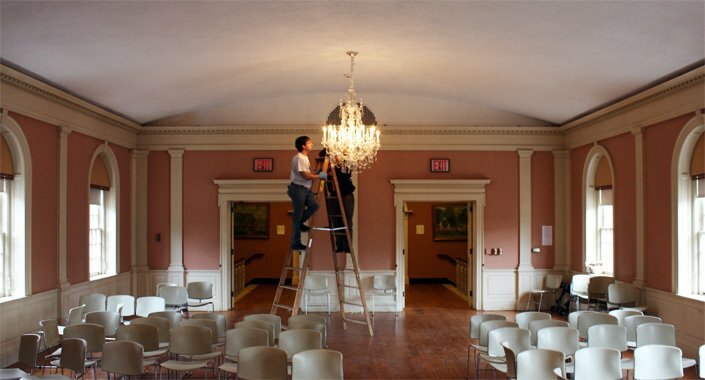 The two 16-light custom chandeliers were manufactured in the country formerly known as Czechoslovakia and were installed when the building was built. 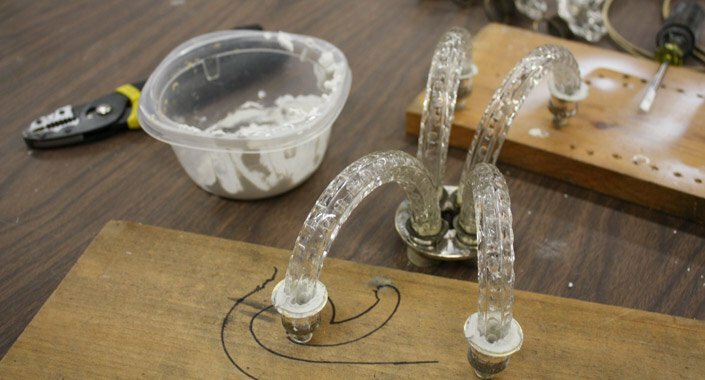 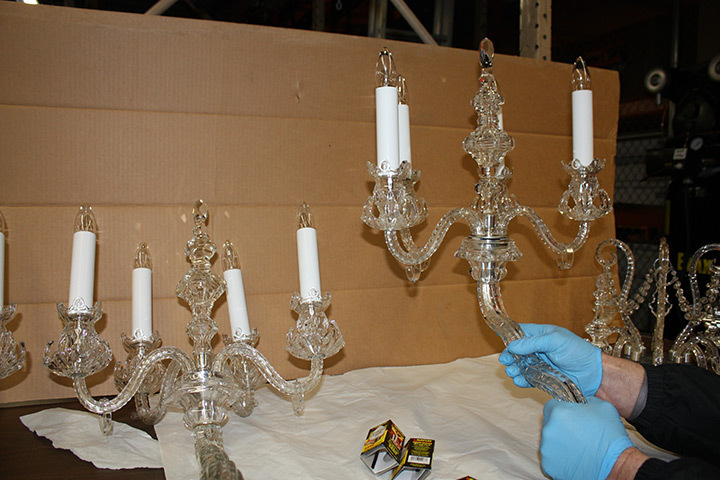 The chandeliers’ frames were silver plated, and in need of hand polishing. 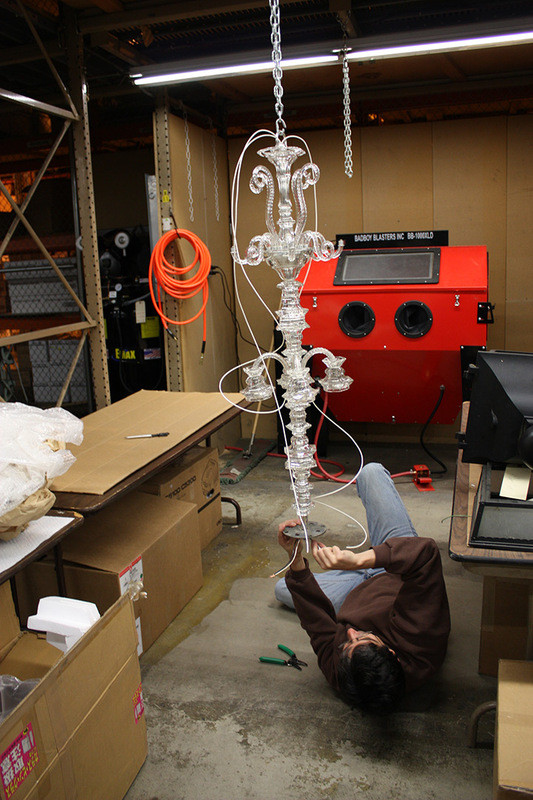 The crystal arms had experienced significant deterioration of the compound supporting the arms to the frame. 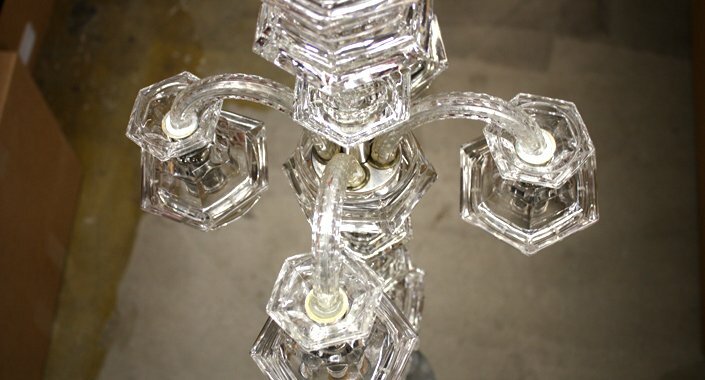 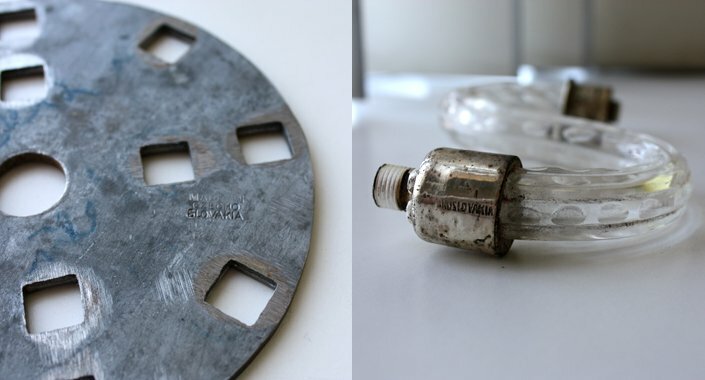 All metal surfaces of the chandeliers were polished and a UV resistant protective top coat was applied. 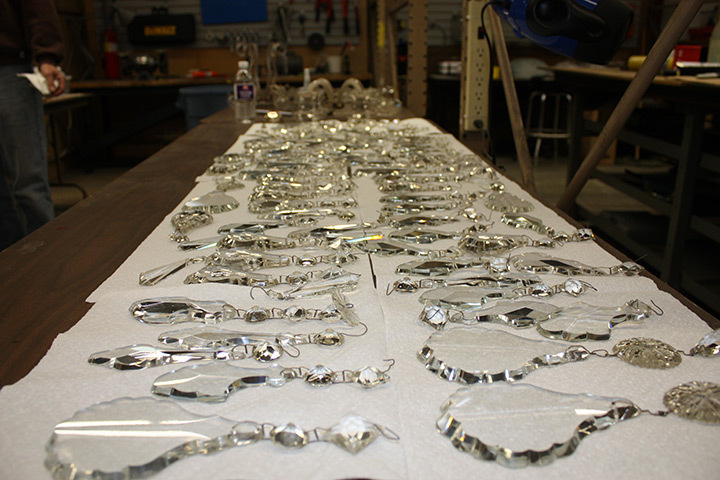 All mechanical components were inspected and repaired as required, and all existing electrical components were replaced with UL listed products, rewired, and hi-pot tested. 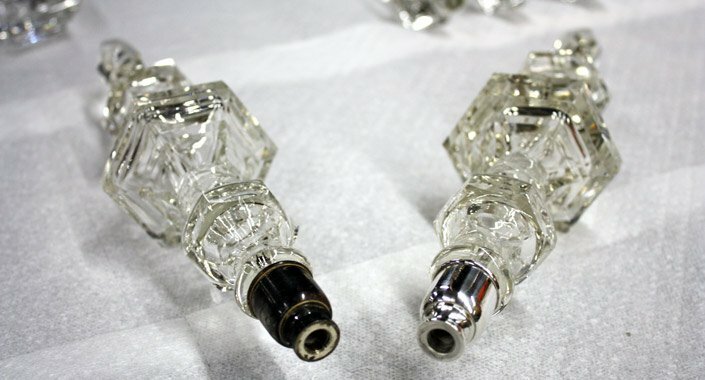 Crystals were replaced as appropriate. 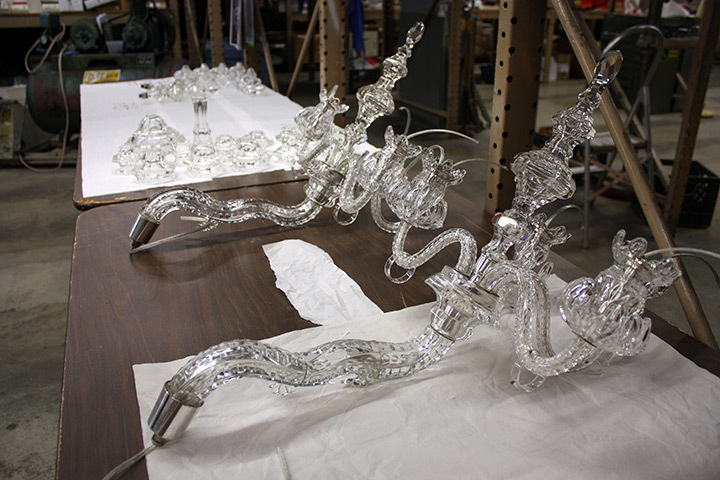 Missing components were fabricated to closely match the originals. 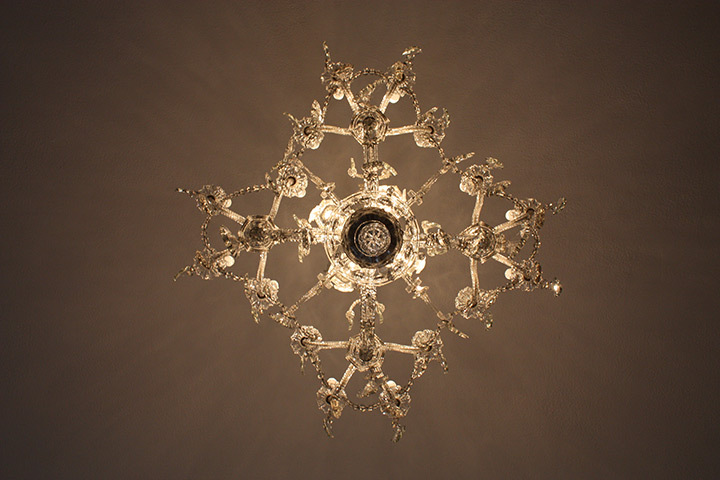 A temporary chandelier was supplied by Grand Light so that the museum’s events would not be interrupted during the course of restoration.